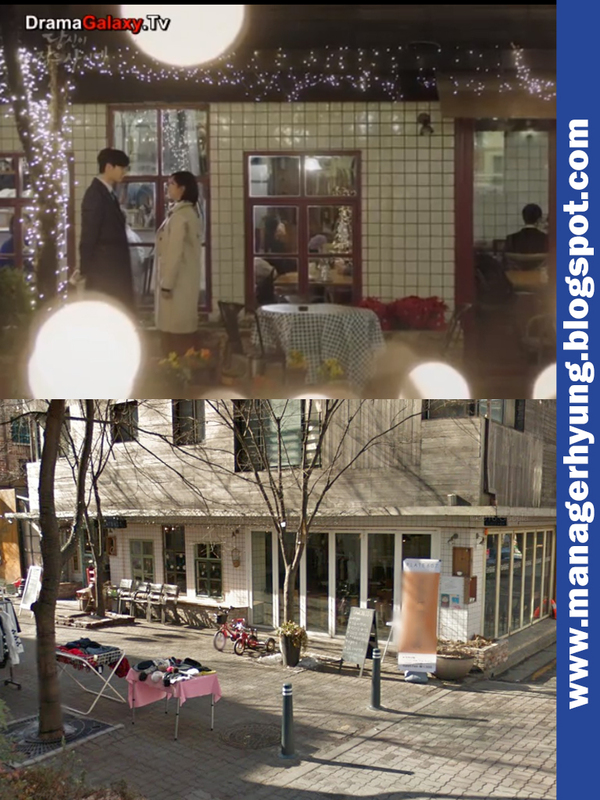 When Hong Nam Joo (Bae Suzy) followed Jung Jae Chan (Lee Jongsuk) one night, she was shown looking through the windows of a restaurant. Jaechan found her instead and did the same, unknown to the girl. 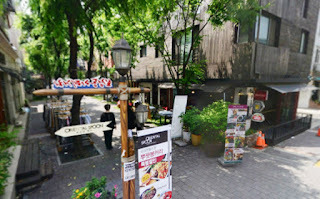 The scene was shot at The Plate (formerly Plate 607) in the Coffee Road in Bojeong, Yongin in the province of Gyeonggi. 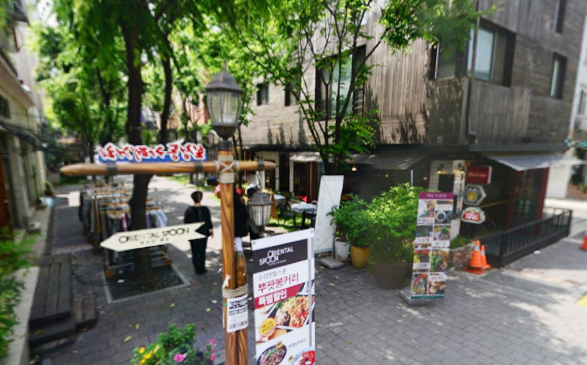 Made obvious by its name, it is a small neighborhood known for its coffee shops and quaint stores. Any social media fanatic, photographer, or blogger will surely enjoy a day or night trip to this place!